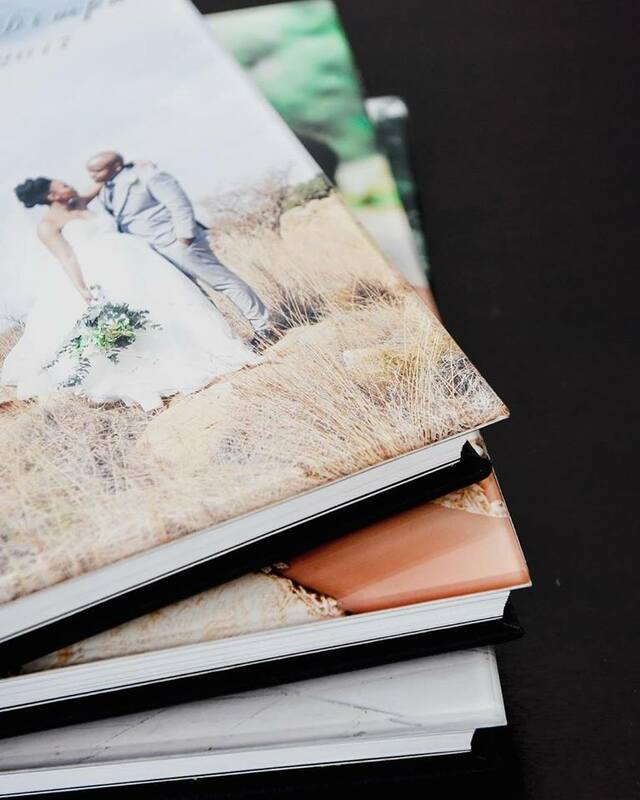 Our wedding photography packages include a hand designed wedding album with exquisite acrylic or leather cover. Our albums are of the highest quality with stunning memories displaying your wedding day in so much detail from the getting ready, the family/bridal party/couple portraits up until the last formalities inside the reception. All formalities inside the reception, all speakers, cake cutting, first dance etc. Please feel free to email us for more information or to arrange a meeting so we can discuss the flow of your day in more detail. Click here to send us an inquiry.